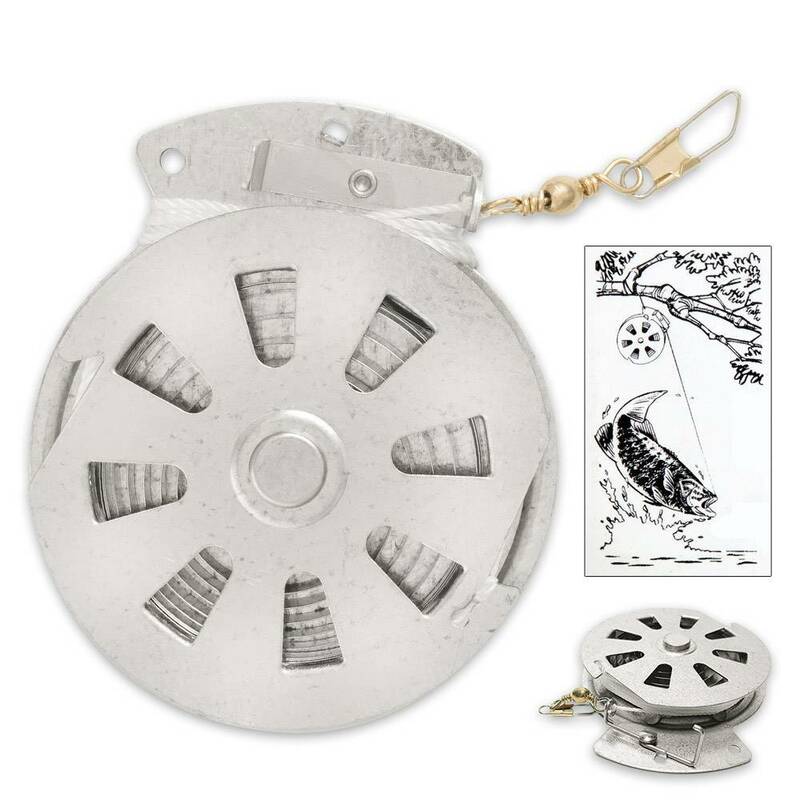 The Yoyo Reel Flat Trigger Automatic Fishing Reel has made camping and survival a lot easier. All you have to do is set it up and leave it. 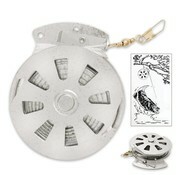 It will automatically reel in the fish that is caught. You, on the other hand, can get on with other tasks such as setting up a tent or collecting firewood. 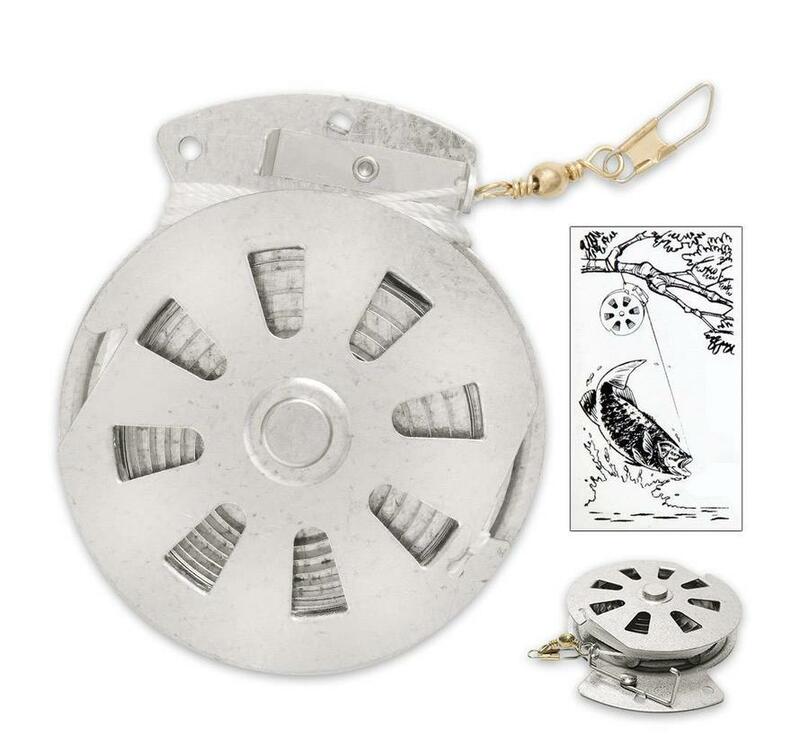 The Yoyo Reel is made of stainless steel and a sensitive trigger. The Yoyo reels are standard delivered without hook and fishing line. Incl. nylon cord (about 3.5m).